Well this is opportune timing. EMI has this morning serviced the new single for British pop sensation Conor Maynard to Australian media. 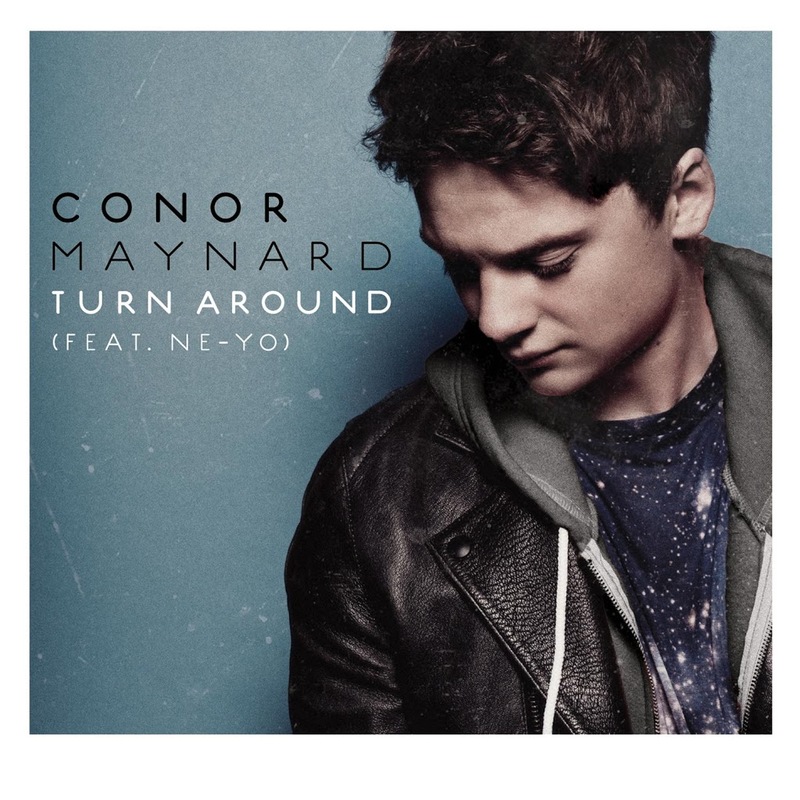 Featuring guest vocals by Ne-Yo (who also penned the track) ‘Turn Around’ is the third single to be lifted from the singer’s album ‘Contrast’, which has JUST hit the stores. I though the trip got cancelled?